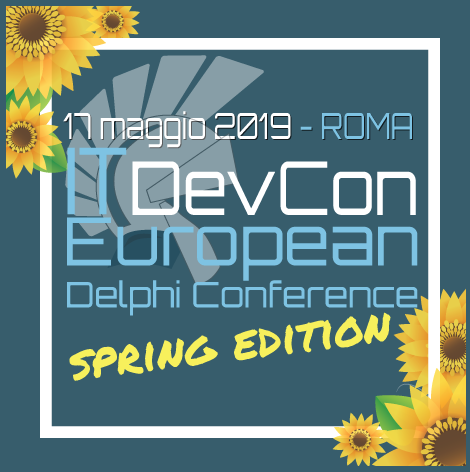 Si avvicina ITDevCon2019 Spring Edition e ormai è tempo di rendere pubblica la time table. 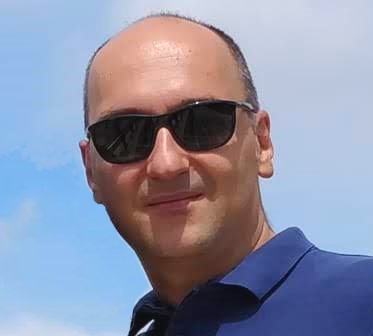 Anche se non ancora completa (alcuni speaker stanno decidendo cosa proporre) già permette di capire il livello dell'evento che si terrà il 17 maggio 2019 negli uffici di bit Time Group a Roma. At CodeRage 2019 Brasil edition, Rafael Araujo held a good speech about DMVCFramework and its utilization for APIs development. 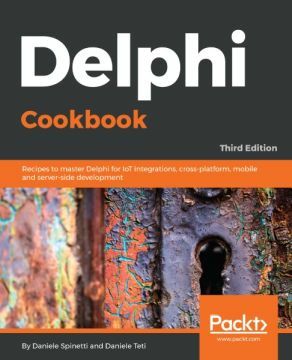 DelphiMVCFramework 3.0.0-hydrogen is out! Tons of new features are available. Let's see what's new! 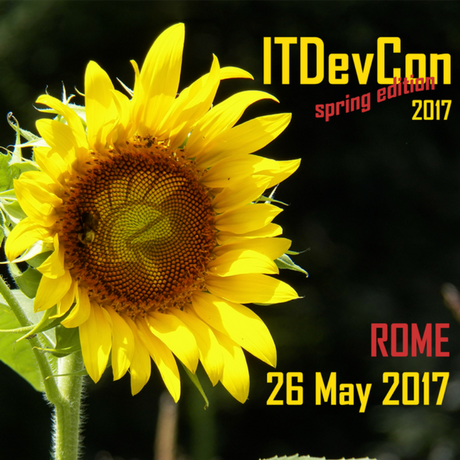 As every year (but 2015), I’m building the agenda for next ITDevCon that will be held next October 11th, 12th in Rome (Italy), in the same location of the ITDevCon 2016 and ITDevCon 2017 spring edition: the bit Time group headquarter in Rome!